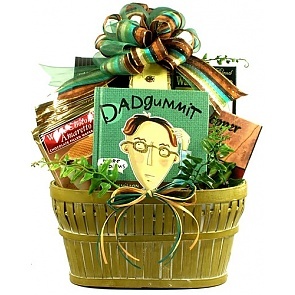 Dad will absolutely love receiving one of our wonderful and thoughtful Father's Day gift baskets. 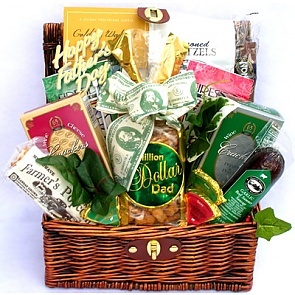 These Father's Day gifts are filled with many delicious treats. 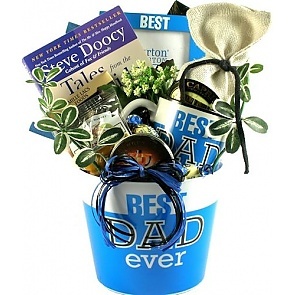 Dad will certainly know how very much you love him. 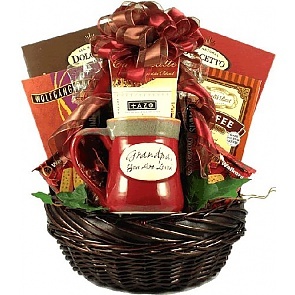 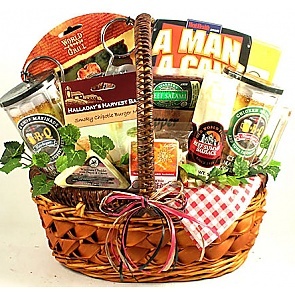 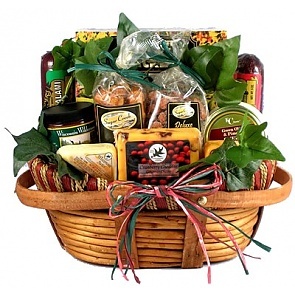 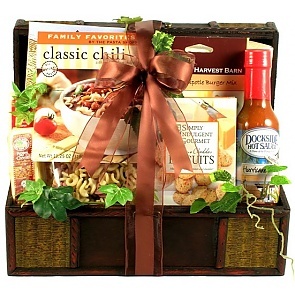 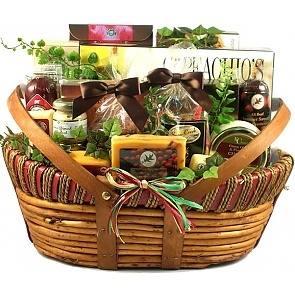 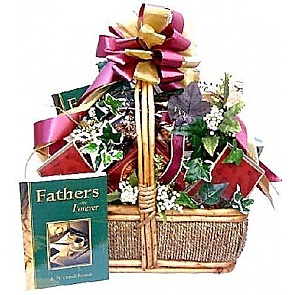 We offer the best selection of Father's Day gift baskets online. 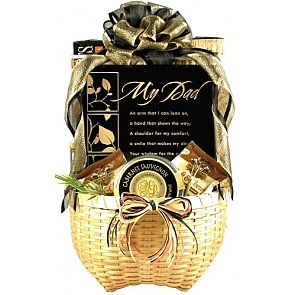 Our Fathers Day gift baskets are very popular, so order early and tell us when to send dad your gift. 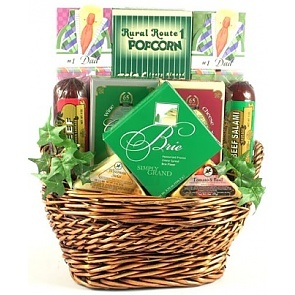 Father's Day gift baskets delivered nationwide.